书籍简介: As the demand for comparative studies of leadership rises, managers and trainers are looking harder than ever for new studies to which trainees will not bring preconceived idea. This unique book delivers just that. Though the contexts have changed, the examination of ancient events from a business perspective provides a wealth of useful insights on how the process of leadership works. 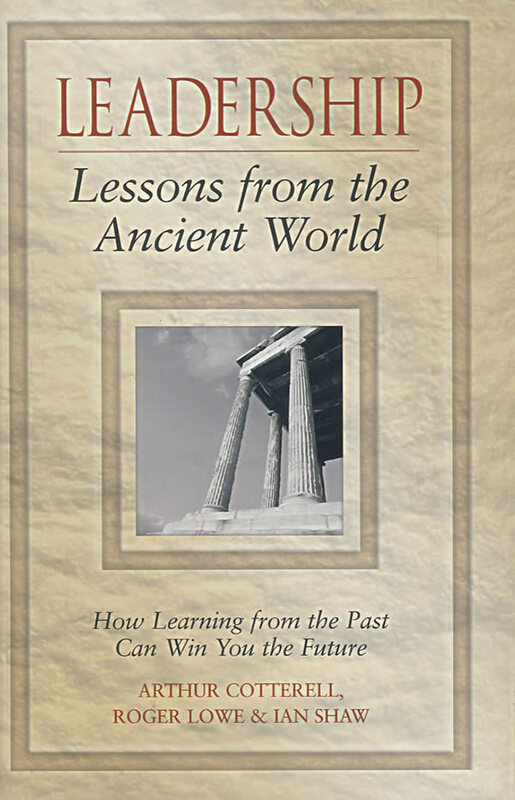 From China’s first emperor Liu Bang on vision and Pericles on integrity to Alexander the Great on communication and Ramesses II on courage, Leadership Lessons from the Ancient World combines history with business to show that the universal strategies used by great leaders of the past are still relevant today.